He's the sixth one born in his family. And he's a little bit crazy. The Eastern Bloc has fallen and Communism is dead. In its place has come new opportunity - but not without a deadly price. Powerful Mafia families have emerged from the anarchy to vie for control of the lucrative underground weapons and technology trade. 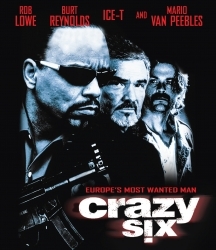 Crazy Six (Rob Lowe, The West Wing) and Dirty Mao (Mario Van Peebles, New Jack City) are the leaders of two rivaling mob families, who agree to form an uneasy alliance in order to overthrow Raul (Ice-T, Law and Order: SVU), the head of one of the largest crime cartels in Europe. But when the mission goes awry, the place turns into a deadly battleground with three world class gangsters fighting each other to death. 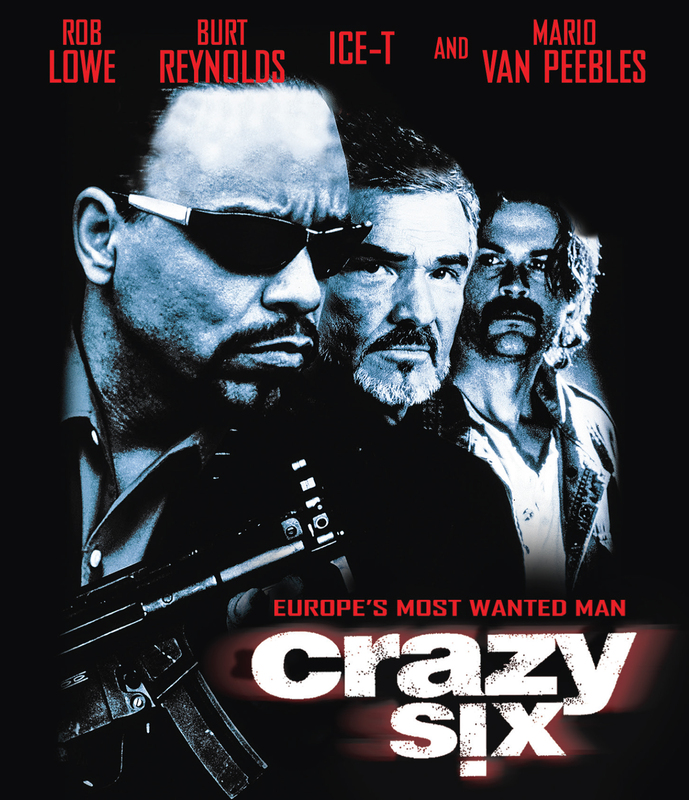 From Executive Producer Tom Karnowski (Star Wars: The Last Jedi) and legendary cult movie director Albert Pyun (Cyborg), CRAZY SIX also stars Academy Award Nominee Burt Reynolds (Boogie Nights, Smokey and the Bandit), Ivana Milicevic (Just Like Heaven, What's Your Number) and Thom Matthews (Return of the Living Dead, Jason Lives: Friday the 13th Part VI) in the movie that proves the sixth one in the family is just a little bit crazy!